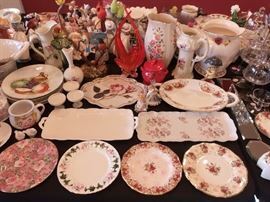 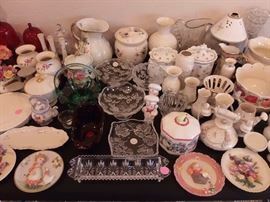 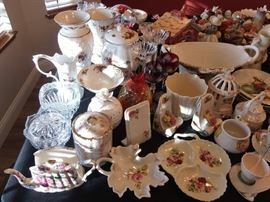 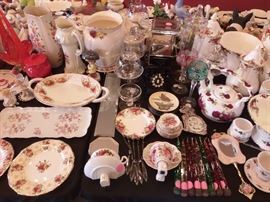 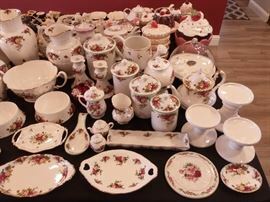 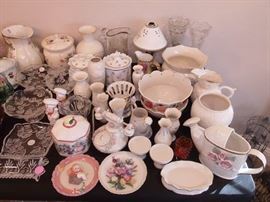 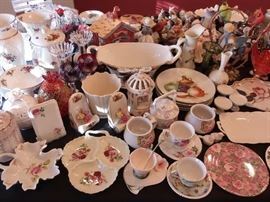 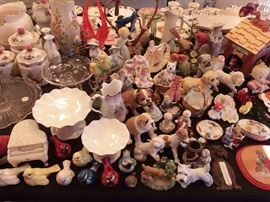 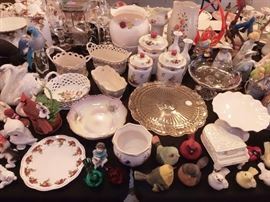 Estate of Affairs is hosting Another Fun And Exciting Estate Sale in Escalon, CA. 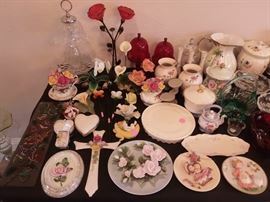 AddressThe address for this sale in Escalon, CA 95320 will no longer be shown since it has already ended. 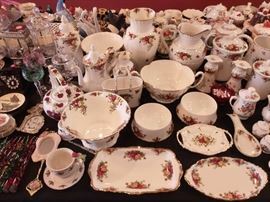 We work closely with client to ensure pricing is fair for all parties. 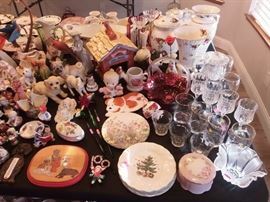 50% reduction of items is not guaranteed on final day of sale.